There are very few restaurants out there that offer modern food with live music to listen to seven days a week. Combining music and food is an award-winning duo each and every time. 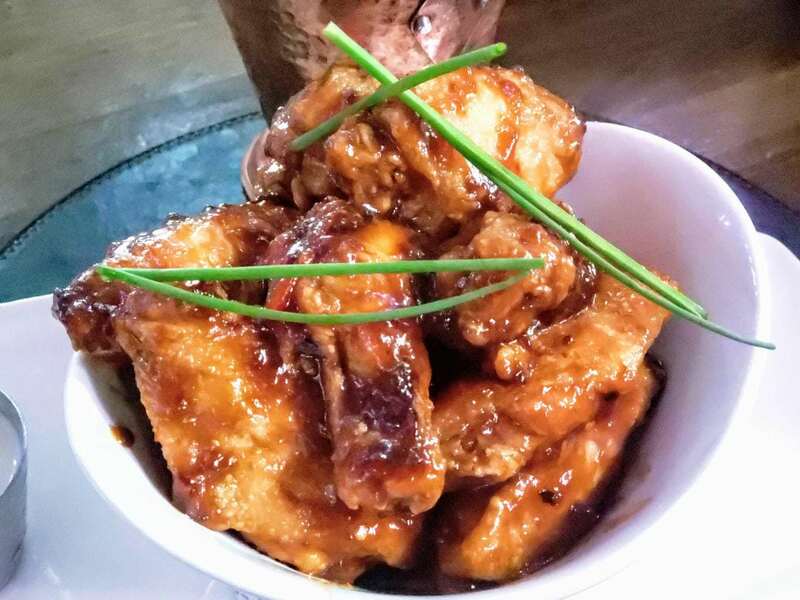 Speaking of award-winning, Raglan Road Irish Pub is used to being at the top of the food game. 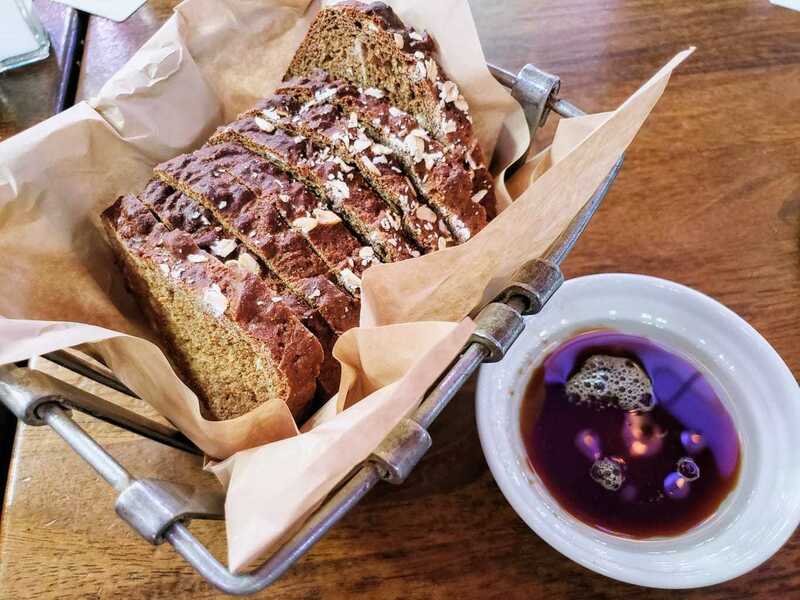 If you are looking for amazing entertainment and delicious dishes, Raglan Road Irish Pub is the perfect dining choice when visiting Disney Springs. My family and I were provided a complimentary meal in exchange for this review. All opinions are my own. Raglan Road Irish Pub does an amazing job at creating the perfect Irish dishes, with a modern twist. As a matter of fact, they have several top chefs from Dublin that are creating and cooking new and exciting dishes each and every day. Treat your taste buds to some good ol’ fish and chips or eat a hearty helping of their classic meal pie. 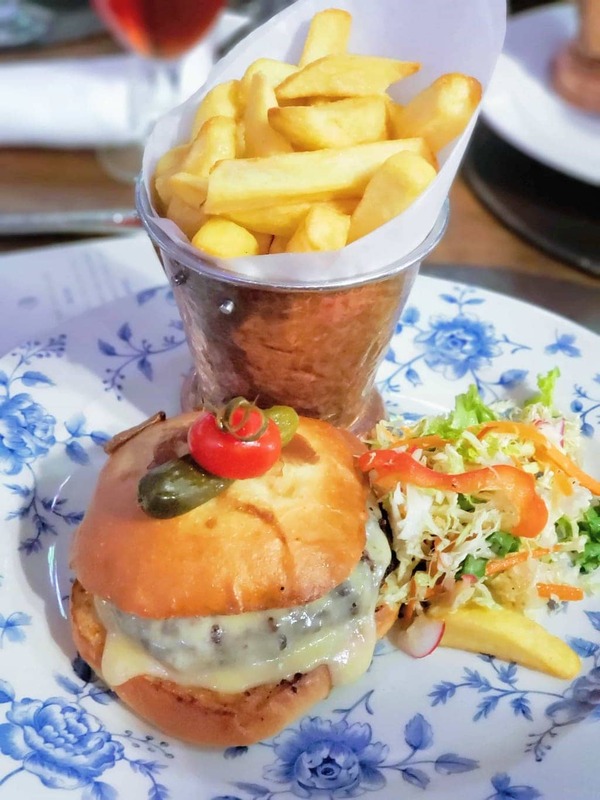 Looking for something a little more traditional, then try their juicy hamburgers. 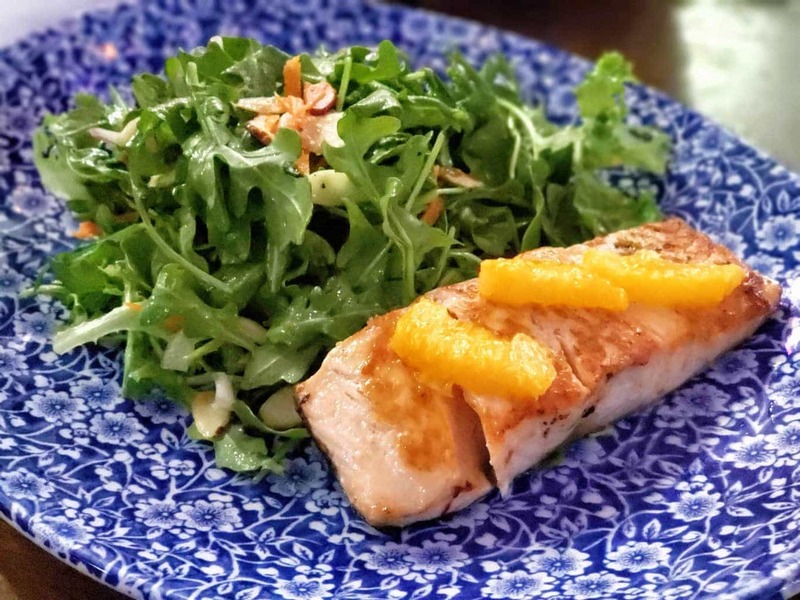 The menu at Raglan Road Irish Pub offers a ton of choices, certain to satisfy the hunger of any of your family members. Don’t forget to check out their wide array of Irish, European, and American beers that can be found at one of their 4 bars within the restaurant. If you find that you can’t choose between all the drink options, they have what is known as a Beer Flight where you can sample a few varying beers from all around the world. No matter what type of genre of music you like, Raglan Road Irish Pub has you covered. Each and every day, musicians and song writers from all over have the chance to sing on stage and perform their best hits. It’s a great way to relax with an appetizer and beverage and listen to some really great tunes! Brunch will never be the same after you’ve eaten in the Rollicking Raglan Brunch. The food spread is the full Irish fanfare with food options like sausage, pudding, mushrooms, fried eggs and so much more and is served on Saturday and Sunday’s from 10AM-3PM. Once noon hits, the fun really starts! An Irish band strikes up a chord and plays while The Raglan Road Dancers put on a show. One of the best aspects of experiencing everything that RaglandRoad Irish Pub has to offer is in the fact that it also accepts the Disney Dining plan! 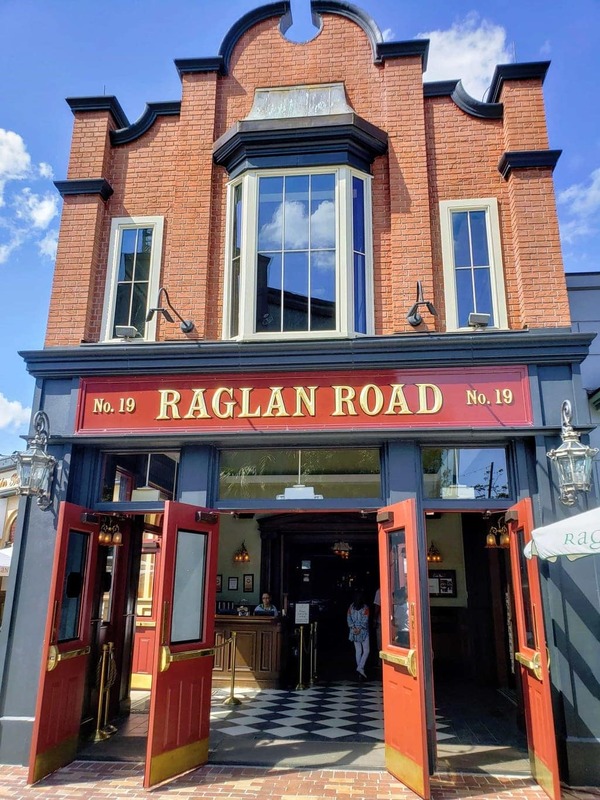 If you booked a Disney trip and opted in for a qualifying Disney dining plan, you may be able to use it at Raglan Road Irish Pub. It’s an amazing and delicious option to get some truly unique flavored and themed food for you and your family. No trip to Disney Springs would be complete without first stopping at Raglan Road Irish Pub. Everyone in your family will love all the wonderful Irish-inspired dishes and enjoy all the lively Irish entertainment too. Try to plan ahead and book early, as reservations are available and recommended. Reservations can be made up to 180 days in advance, so once you have your Disney trip planned, go ahead and make that reservation. However, if you forget, same day reservations are possible as well, as long as there is space available. If you are not with the Disney Dining Plan, you can always check Open Table for online reservations as well. 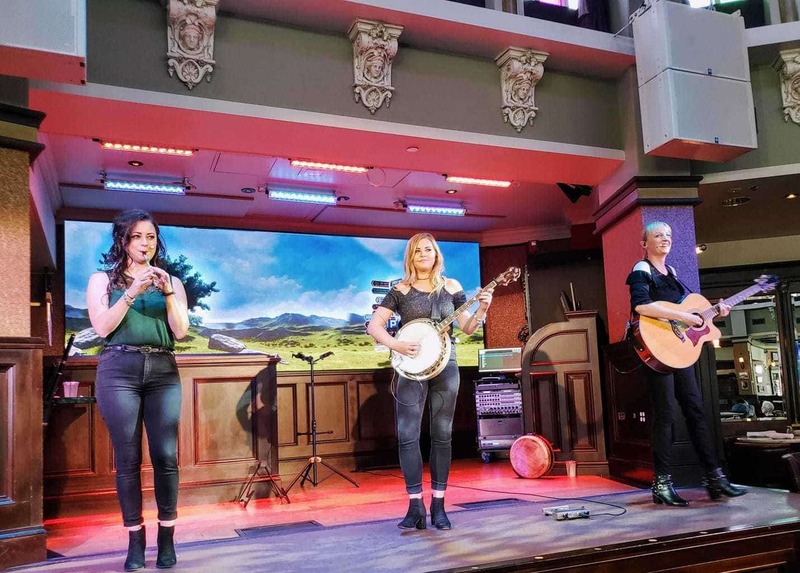 With the restaurant serving up such delicious food and amazing entertainment, you won’t want to miss out on the change to eat and experience everything that Raglan Road Irish Pub has to offer! 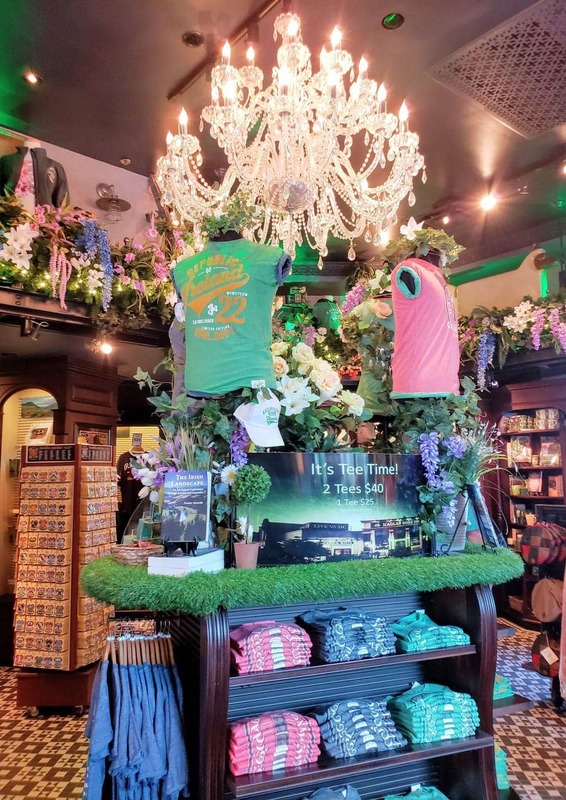 Don’t forget to check out Raglan Road Irish Pub gift shop before you leave! If you ever do holiday shopping when you are in Disney, this restaurant gift shop has some wonderful new merchandise from Ireland.